Quiet end of the road privacy on the sunny side of Mckinleyville. 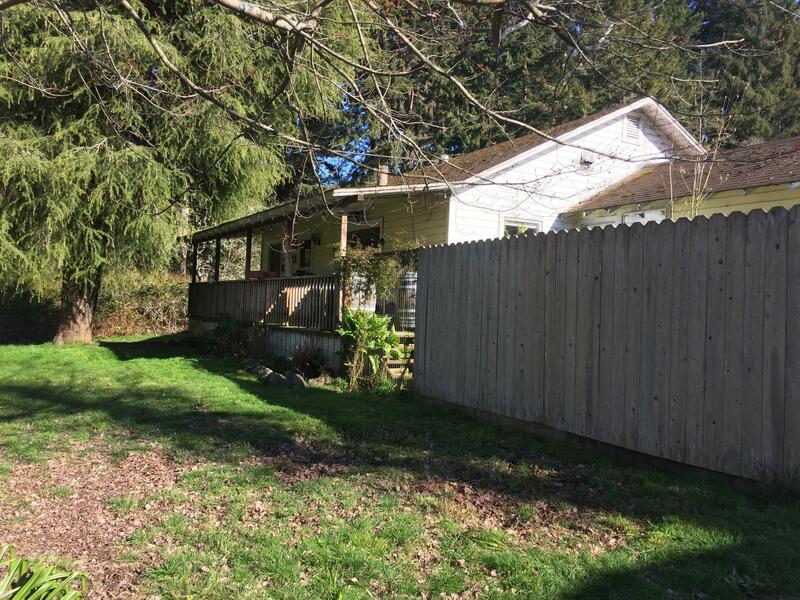 Two units that share a long property line with Green Diamond Timber CO. Front unit is a 2 bd 2 ba farm house with large laundry room and lots of storage. Back unit is a small one bedroom cottage (total fixer) with its own water and PG&E meters.